At one time, Traco windows manufactured residential windows for everyday homeowners. Today, they do manufacture a whole slew of windows but only for commercial and architectural purposes – many of their products are aluminum windows. In Augsut of 2010, Alcoa acquired Traco windows and their manufacturing factories and capabilities. The company had been making windows since the mid 40s. The company is currently a part of Kawneer, who is a builder of architectural systems. For the most part, the Kawneer makes products used in commercial buildings such as apartments, condos, hotels, university housing, etc. Because Traco produces windows for commercial and architectural purposes, there is little information available as to their prices. In all likelihood, their windows are custom made for large scale projects in large single order numbers. 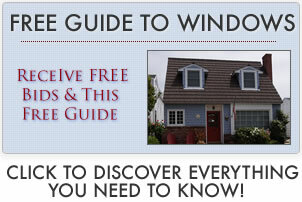 The following are links to popular window prices pages.